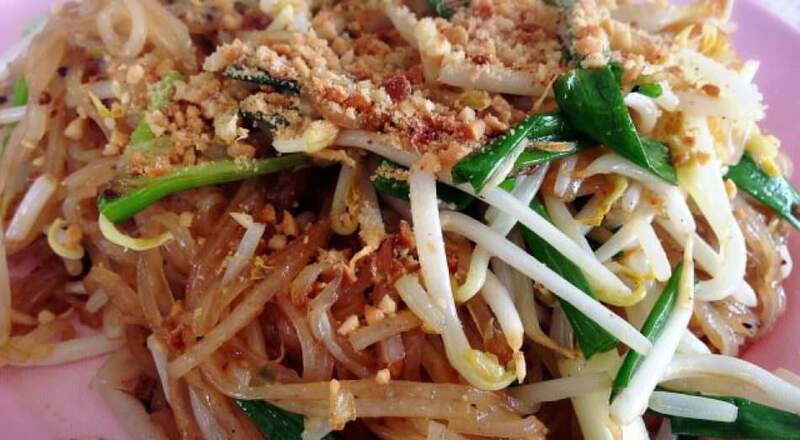 Despite its challenges being a vegetarian, don’t hesitate trying out Thai food. If you haven’t yet explored this cuisine you’ll discover that it has some of the most unique and beautiful flavors in the entire world of vegetarian cooking. 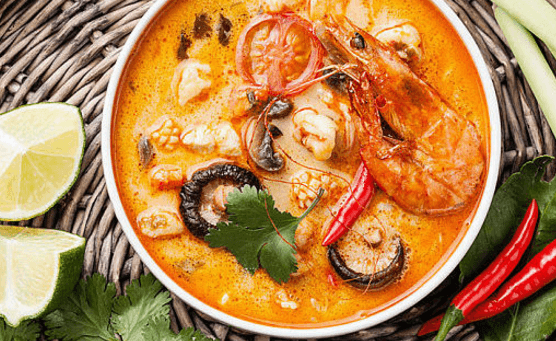 Most thai restaurants put shrimp sauce into their curries. Since the curry pastes mixed into each meal are pre-made, there’s really no way you can order a standard curry item from these restaurants and get them to withhold the shrimp sauce. 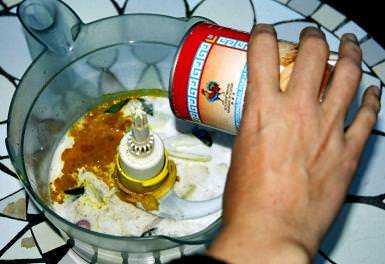 They’ll also often put a little bit of fish sauce into the coconut milk. If you like eating Thai food, then you may know that Galangal is the ginger used in authentic Thai cuisine. 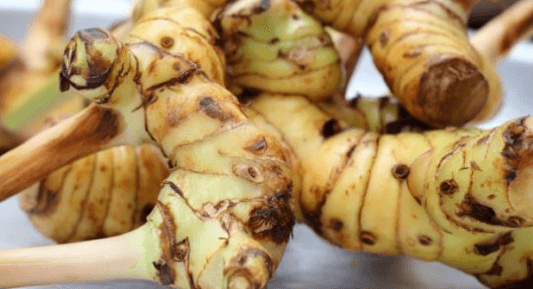 Galangal has its own unique flavor compared to your conventional ginger. Know a little bit more about what it is and why you should try this unique flavorful root. 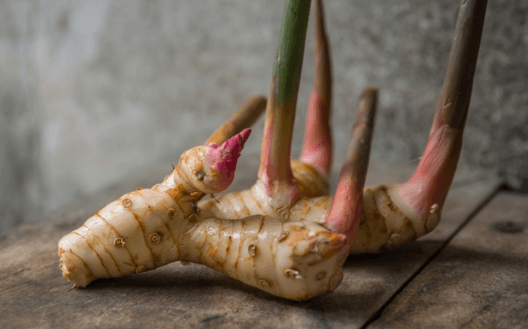 Galangal’s medicinal benefits is quite the same to that common ginger. It can cure an upset stomach and nausea. Galangal has antiseptic properties and is packed with antioxidants, which can make skin healthier. 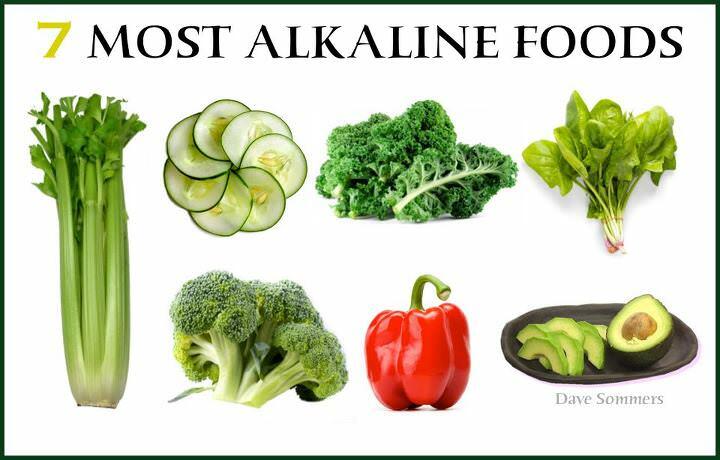 Its anti-inflammatory properties help in targeting arthritis. What is the Difference Between Ginger and Galangal??! Thai food is among the most nutritious cuisines in the whole world. 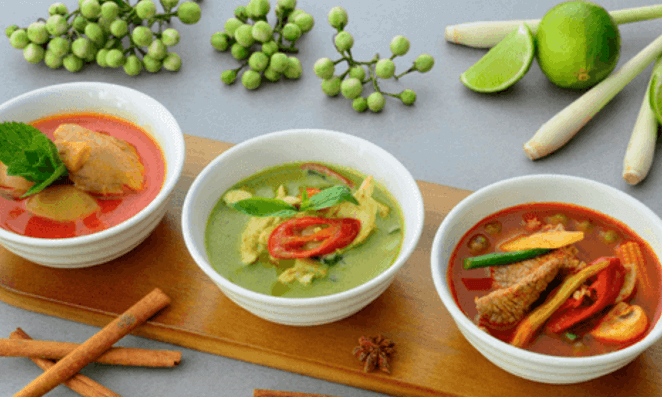 If you’re one of those who are still don’t know what exactly Thai food got to offer especially on taste and benefits to one’s health, then you should probably give Thai cuisine a try. The moment you get to know what Thai cuisine really tastes like, there’s a great chance that you will get hooked and fall in love with Thai food. 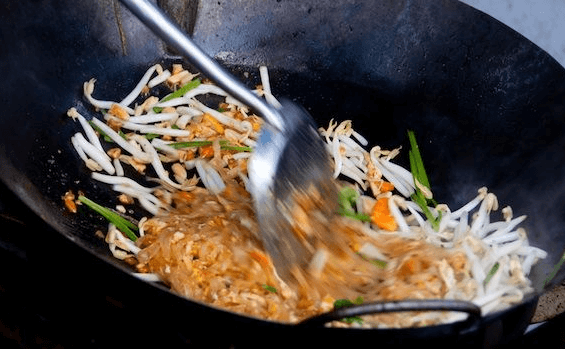 In case you’re a beginner at relishing or already a huge fan of Thai cuisine, the great part is that most of the popular and delicious Thai food are already widely available worldwide. 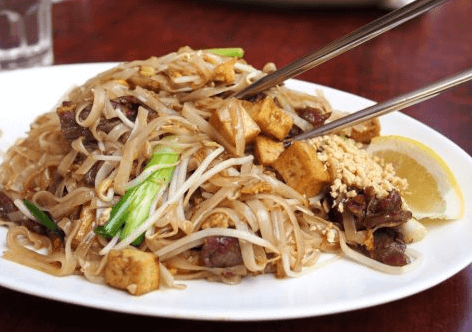 When we say Thai food, the first thing that comes into mind is Pad Thai but whether it be succulent chunks of grilled pork on a stick or a spicy hot bowl of Tom Yum soup, we all have to start somewhere. 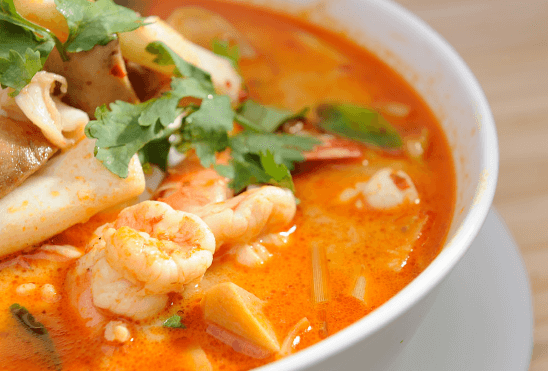 If you’re new to Thai food you have a lot more to explore and discover because Thai cuisine has a lot to offer to stimulate and satisfy your taste buds. Thai food deserves an excellent reputation, and there’s nothing as good and authentic as Thai cuisine as in Thailand. You just don’t get the whole ambiance and experience of Thai street food anywhere else in the world. 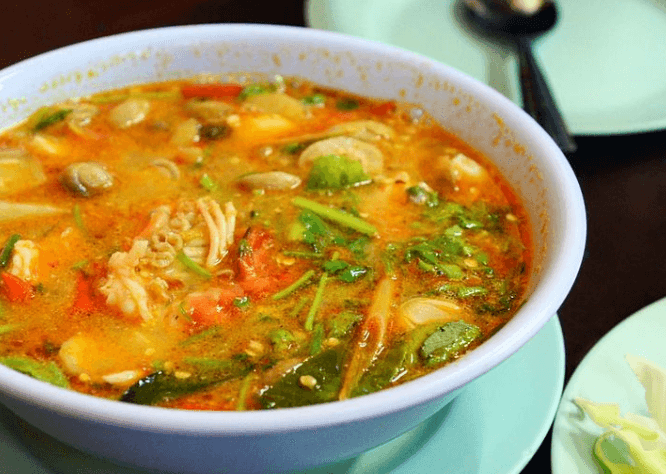 You can find a number of international food outside their home countries, but with Thai cuisine, You will only ever really be satisfied when you’re eating a hot bowl of soup at a little plastic table on the streets of Thailand. Many herbs and spices used in Thai cuisine have beneficial medicinal properties. Here are some examples. Chili is an erect, branched, shrub-like herb with fruits used as garnishing and flavoring in Thai dishes. There are many different species. 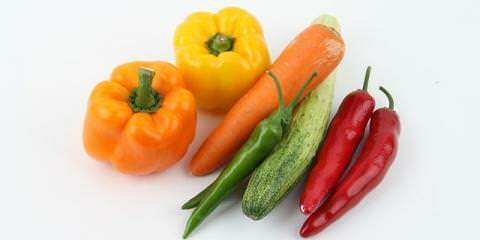 All contain capsaicin, a biologically active ingredient beneficial to the respiratory system, blood pressure and heart. Other therapeutic uses include being a , carminative and anti flatulence agent, and digestant. flavouring and condiment. Cumin’s therapeutic properties manifest as a stomachic, bitter tonic, carminative, stimulant and astringent. Garlic is an annual herbaceous plant with underground bulbs comprising several cloves. Dried mature bulbs are used as a flavoring and condiment in Thai cuisine. The bulbs contain a 0.1-0.36% garlic oil and organic sulfur compounds. Therapeutic uses are as an antimicrobial, diaphoretic, diuretic, expectorant, anti flatulence and cholesterol lowering agents. Ginger is an erect plant with thickened, fleshy and aromatic rhizomes. Used in different forms as a food, flavoring and spice. Ginger’s rhizomes contain a 1-2% volatile oil. Ginger’s therapeutic uses are as a carminative, antinauseant and anti-flatulence agent. Greater Galanga is an erect annual plant with aromatic, ginger-like rhizomes, and commonly used in Thai cooking as a flavoring. The approximately 0.04 volatile oil content has therapeutic uses as carminative, stomachic, anti-rheumatic and antimicrobial agents. Lemon Basil is an annual herbaceous plant with slightly hairy and pale green leaves, eaten either raw or used as a flavoring, and containing approximately 0.7% volatile oil. Therapeutic benefits include the alleviation of cough symptoms, and as diaphoretic and carminative agents. The leaves, peel and juice of the Kaffir Lime are used as a flavoring in Thai cuisine. The leaves and peel contain a volatile oil. 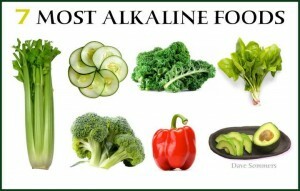 The major therapeutic benefit of the juice is as an appetizer. This erect annual plant with aromatic rhizomes and yellow-brown roots, is used as a flavoring. The rhizomes contain approximately 0.8% volatile oil. The plant has stomach ache relieving and antimicrobial properties, and therapeutic benefits as an antitussive and anti-flatulence agent. This erect annual plant resembles a coarse gray-green grass. 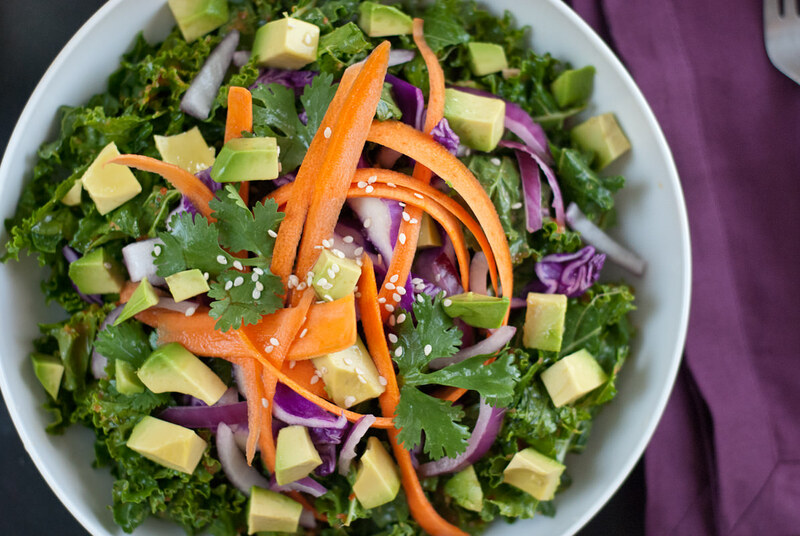 Fresh leaves and grass are used as flavoring. Lemon grass contains a 0.2-0.4 volatile oil. Therapeutic properties are as a diuretic, emmanagogue, anti-flatulence, anti flu and antimicrobial agent. Lime is used principally as a garnish for fish and meat dishes. The fruit contains Hesperidin and Naringin , scientifically proven anti-inflammatory flavonoids. Lime juice is used as an appetizer, and has antitussive, anti flu, stomachic and antiscorbutic properties. The fresh leaves of this herbaceous plant are used as a flavouring and eaten raw in Thai cuisine. Volatile oil contents give the plant several therapeutic uses, including carminative, mild antiseptic, local anesthetic, diaphoretic and digestant properties. Pepper is a branching, perennial climbing plant from whose fruiting spikes both white and black pepper are obtained. Used as a spice and condiment, pepper contains a 2-4% volatile oil. Therapeutic uses are as carminative, antipyretic, diaphoretic and diuretic agents. Holy Basil is an annual herbaceous plant that resembles Sweet Basil but has narrower and often times reddish-purple leaves. 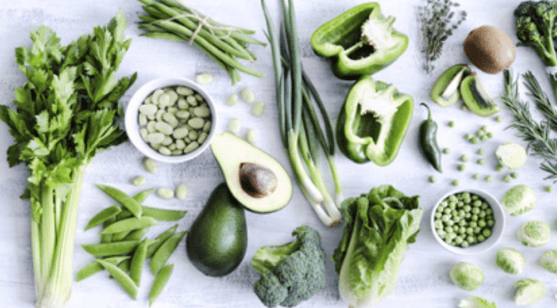 The fresh leaves, which are used as a flavoring, contain approximately 0.5% volatile oil, which exhibits antimicrobial activity, specifically as a carminative, diaphoretic, expectorant and stomachic. Shallots, or small red onions, are annual herbaceous plants. Underground bulbs comprise garlic-like cloves. Shallot bulbs contain a volatile oil, and are used as flavouring or seasoning agents. Therapeutic properties include the alleviation of stomach discomfort, and as an antihelmintic, antidiarrhoeal, expectorant, antitussive, diuretic and anti flu agents. Sweet Basil is an annual herbaceous plant, the fresh leaves of which are either eaten raw or used as a flavouring in Thai cooking. Volatile oil content varies according to different varieties. Therapeutic properties are as carminative, diaphoretic, expectorant, digestant and stomachic agents. Turmeric is a member of the ginger family, and provides yellow colouring for Thai food. The rhizomes contain a 3-4% volatile oil with unique aromatic characteristics. Turmeric’s therapeutic properties manifest as a carminative, antiflatulence and stomachic. 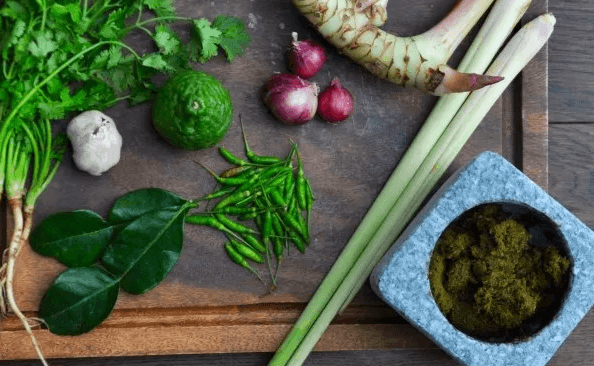 WHAT MAKES THAI FOOD SO HEALTHY? 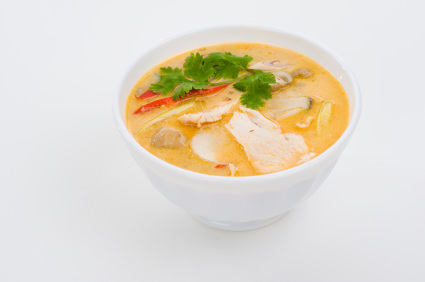 Thai cuisine is one of the best-tasting and also, one of the most healthiest cusines worldwide. The exotic taste, fresh and organic ingredients used in Thai food and cooking methods make Thai cuisine more delicious and mouth-watering. Though Thai cuisine has a very unique and special taste and aroma that can entice foodies, they’re also loaded with vitamins and minerals. Thai food is perfectly okay to eat every day, without risking your health, it all depends on the choices we make. 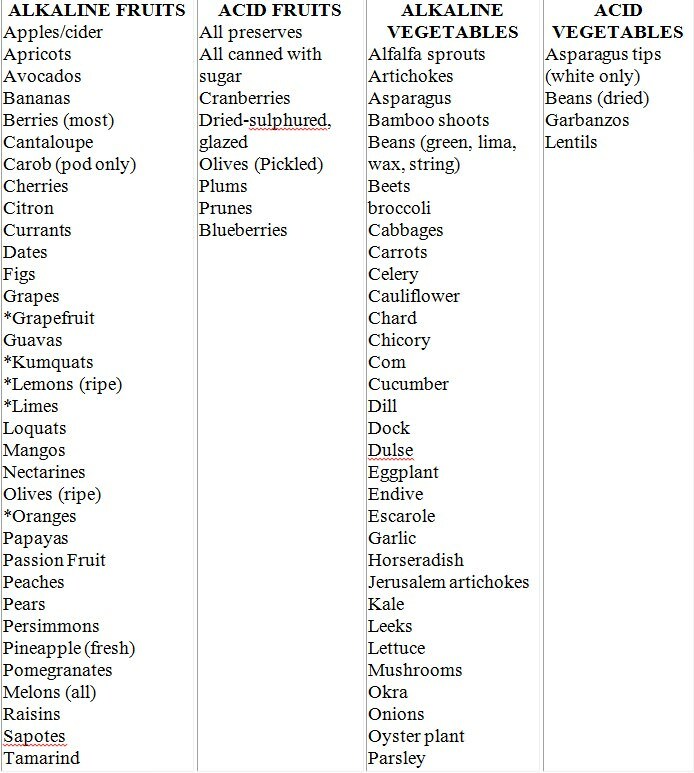 To help you pick the right items on the menu of you favorite Thai restaurant, here’s a list of healthy Thai food items.